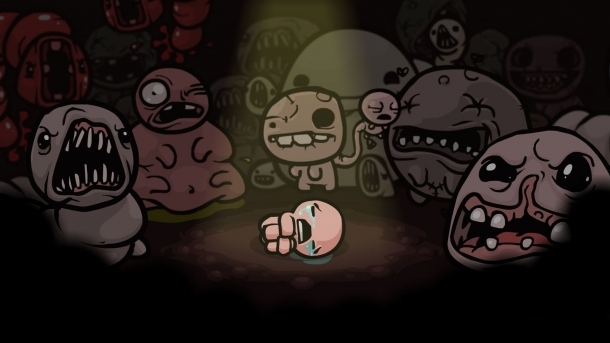 The item is a small brown bean that when activated causes gas to come out around Isaac that poisons any enemy close enough. The item recharges after each room and is found in Treausre Rooms. The item is unlocked by destroying 50 pieces of poop throughout your multiple playthroughs.